1 tablespoon of Coconut Oil a day can keep the doctors away!! You’ve probably heard about some of the amazing benefits of coconut oil, but one health benefit might be new to you. 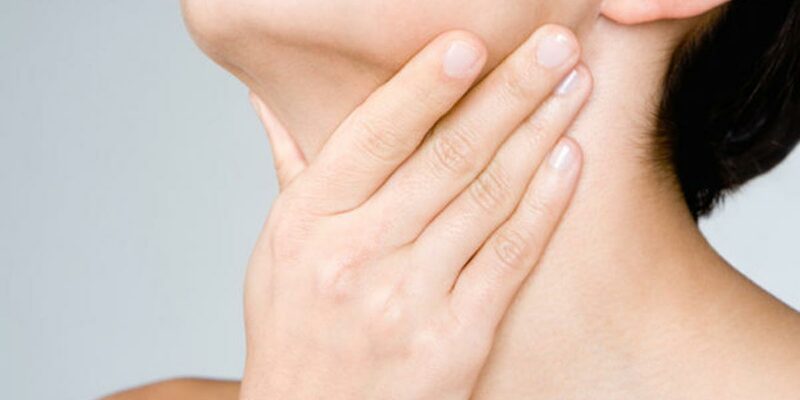 It turns out that coconut oil can help fix problems associated with an under-active thyroid. An under-active thyroid results in what is known as hypothyroidism. It occurs when the thyroid gland can’t make enough thyroid hormone to keep the body running properly, causing the body’s functions to slow down, including the metabolism. So where does coconut oil come in? The benefits of coconut oil for thyroid problems come from its unique medium-chain fatty acids. Lauric acid, a type of medium-chain triglyceride found in coconut oil, has excellent anti-inflammatory and antimicrobial properties. Capric acid has potent antimicrobial and antiviral properties, and caprylic acid boasts a number of health benefits, thanks to its anti-fungal and antibacterial properties. For hypothyroid related problems, use extra virgin coconut oil. About 1 tablespoon can be consumed each day. Try adding extra virgin coconut oil to hot tea, coffee or milk, using it in your daily cooking, adding it to smoothies or drizzling it over a salad.